Advanced Furniture business started life in 1979 to design, manufacture and market a range of Polypropylene Stacking Chairs, and other moulded products. 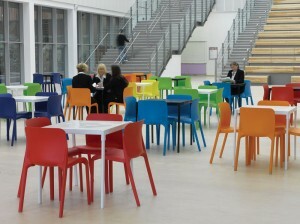 At first the major sales were in the Patio and Tables, but other markets soon developed for furniture for Education, Local Government, PFI/BSF, Hotel and Leisure, Conference and Training and Church furniture. 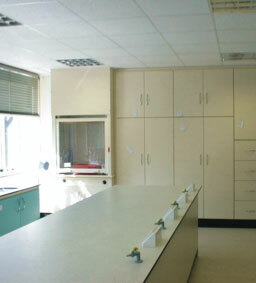 The company operates from 52,000 sq ft factory in South Wales, where we manufacture all of our products. This document is designed to introduce you to the vast array of products and services that enables Advanced Furniture to provide for new build or refurbishment projects. Fitted furniture alongside our partner, First Grade furniture we can fit out science labaratories, food technology, ICT Suites, Libraries, Canteens, Studenat Accomodation, Staff Rooms and Toilet Areas. We offer a complete tunkey project. Our installation teams cover all trades, and our own fully qualified in house teams are all CSCS registered and CRB checked. The FF&E solution: Advanced Furniture has assembled best in class resources in order to provide a one stop shop for any project. Ensuring on time, on budget, delivery alongside a fresh creative approach to support any new build or refurbishment. 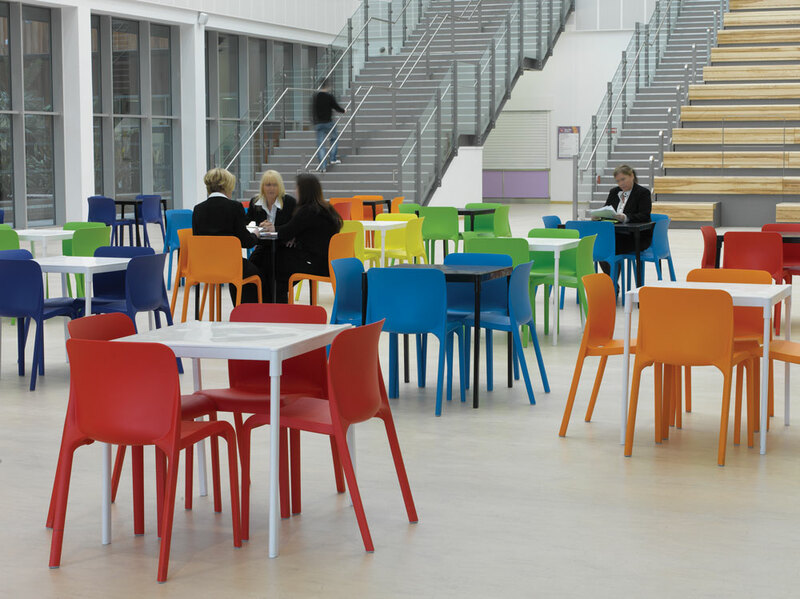 Advanced furniture manufacture’s an array of furniture products from Polypropylene chairs and stools, Tables and Desks, ICT/Operating, Conference/Visitor, Reception Seating, Bistro/Banquet Seating, Folding Chairs and Tables and Storage. We can manufacture products outside our current furniture ranges, to provide a bespoke solution tailored to our customer needs. Interiors : Concepts, colour themes, room segregation and break out area are just a few initiatives that we can offer through the design. 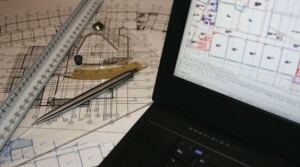 We can carry out site surveys with the client to discuss their needs, wishes and budgets. Than aiming to provide a Best Fit. 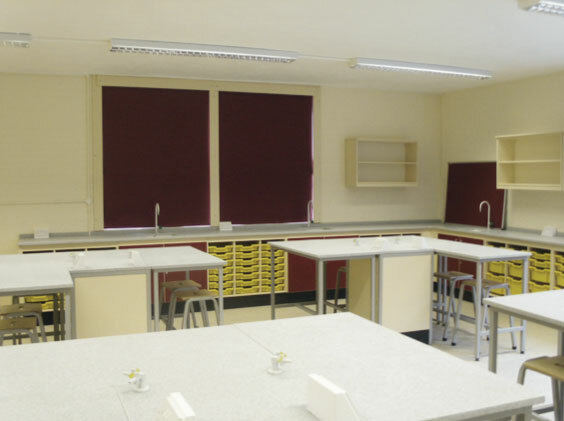 Products : We recognise the need to consider future environments as well as current requirements and we have worked with schools and other bodies to deliver concepts and product developments. During our design evaluation, we can provide suggestions from an idea or sketch to a prototype in 4 weeks. Consultation : We would arrange a series of meetings with all interested parties where ideas and specific problem area can be better briefed and solutions sought. Workflow and People Traffic : Prior to the architect’s concepts or even following the construction we can analyse how an organisation operates within its working environment, This enables customers to realise the most efficient use of available space, saving cost, increasing productivity and communication. in the procurement and commissioning process. We have product specialists who are responsible for sourcing products outside our furniture ranges. We manufacture different various of furniture which is delivered using our own group transport and our own drivers. On completion of the official and order and agreed delivery date, date’s, we will install all the furniture via our qualified installation teams. All items are first verified by the client, and than signed off.